This was quite an amazing wedding day. The heavens opened on what was probably the only day in June that was wet!! .. the outdoor wedding was interrupted part way through and had to be aborted. 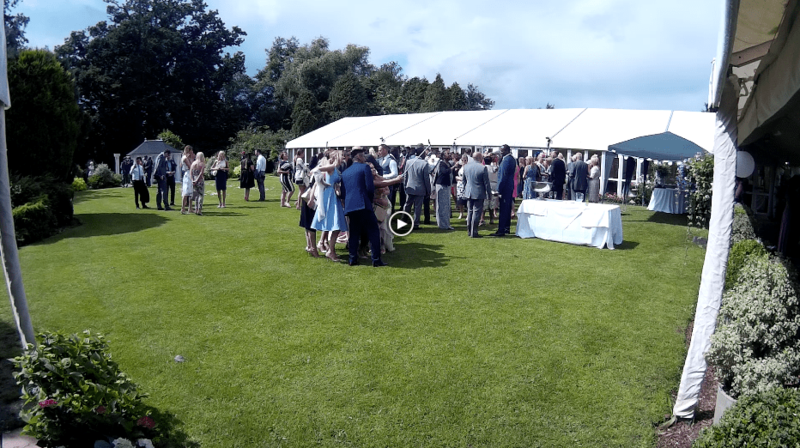 All the guests, bride and groom made their way into the Manor House while the staff did an amazing job in converting the wedding breakfast area into a wedding ceremony area. We were strategically positioned to be sheltered from the rain, but in the optimal position to provide the musical backdrop to cover the entire gardens. Although a duo on the day, our quality Steeldrums and RCF speaker system provided such good quality sound … music that was well received. Here at Trunkwell House our team of dedicated professionals will ensure that your special day is just that… special. Having held over 1,000 weddings at Trunkwell House, every possible conceivable style has been embraced here. Our diversity ensures that your big day is how you want it to be. 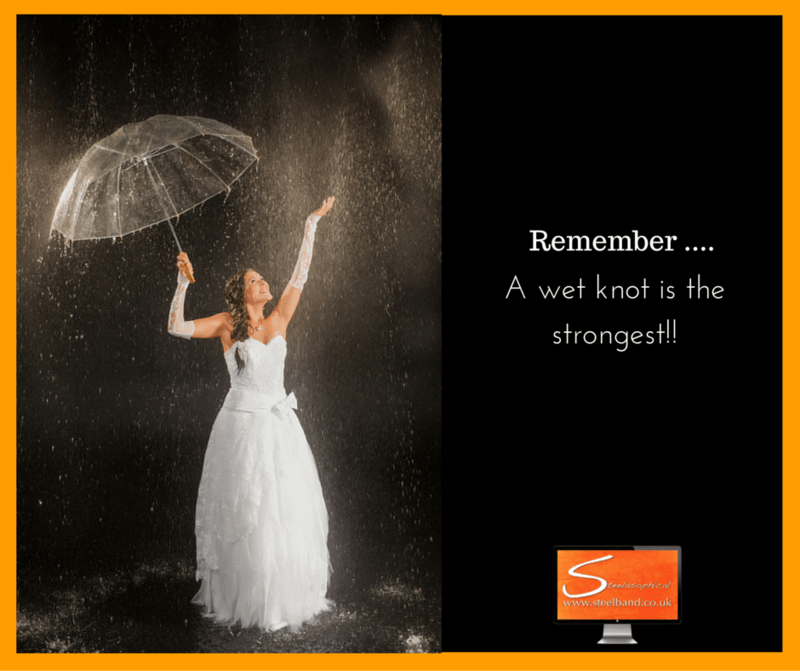 Our dedicated wedding team has over 20 years’ experience – ensuring your wedding is in safe hands. 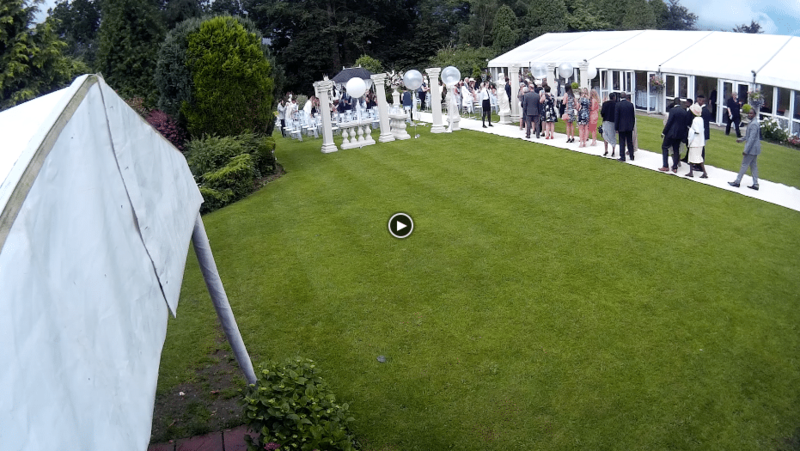 We are able to offer exclusive use of the Victorian house with beautifully manicured side garden for intimate weddings and for larger celebrations we have our beautiful Venetian Garden themed permanent Marquee with stunning manicured garden complete with furniture. Both are registered for Civil Wedding Ceremonies and Civil Partnerships. However, we do only hold one wedding per day ensuring you are the only couple getting married. 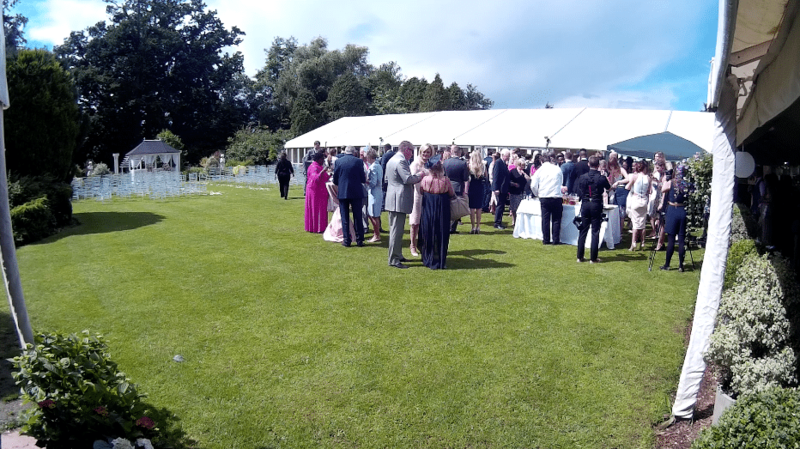 Our marquee is one of the largest venues for Civil Ceremonies in the Thames Valley with a capacity of up to 300. Each wedding at Trunkwell is unique and bespoke to your requirements. Should you wish, we will help you transform the marquee to your specification if you do not wish to use our own Venetian Garden theme. Unlike many new and group owned wedding venues Trunkwell House is privately owned and has been successfully catering for weddings for many years. Our professionalism and attention to detail ensure that you and your guests experience a day that will be remembered for all the right reasons. 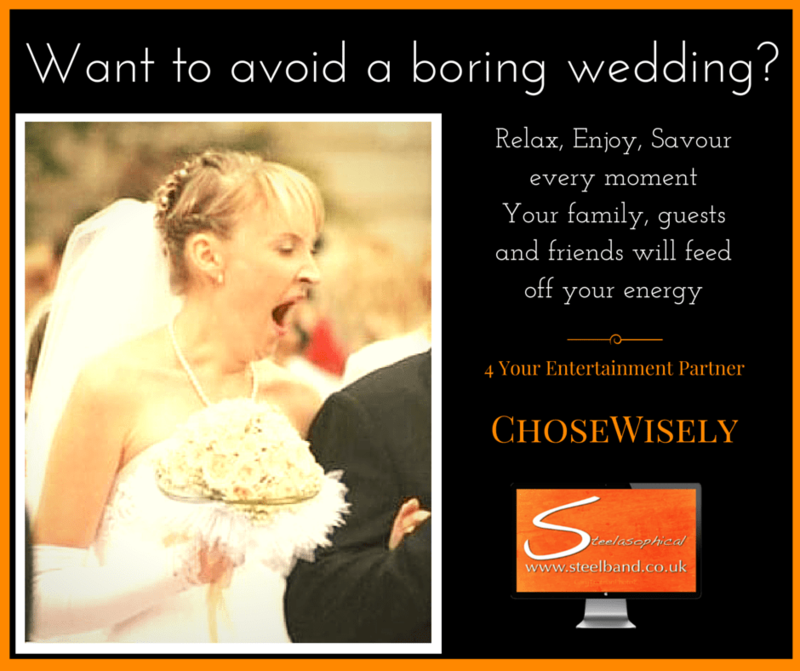 Our experience takes away the stress and concern of organising your wedding. Our aim is to ensure that all you and your guests have to do is enjoy yourselves. 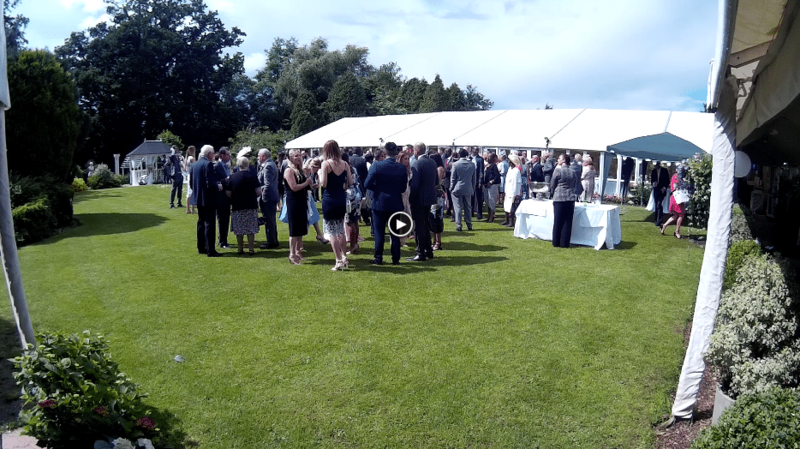 The Beautiful manicured Gardens of Trunkwell are beautiful and thanks to our team of gardeners who have been here for 15 years, there are numerous areas for that special wedding photo. We have garden furniture enabling your guests to relax and enjoy their surroundings. Then at night the garden is illuminated providing a lovely open air forum for your guests. 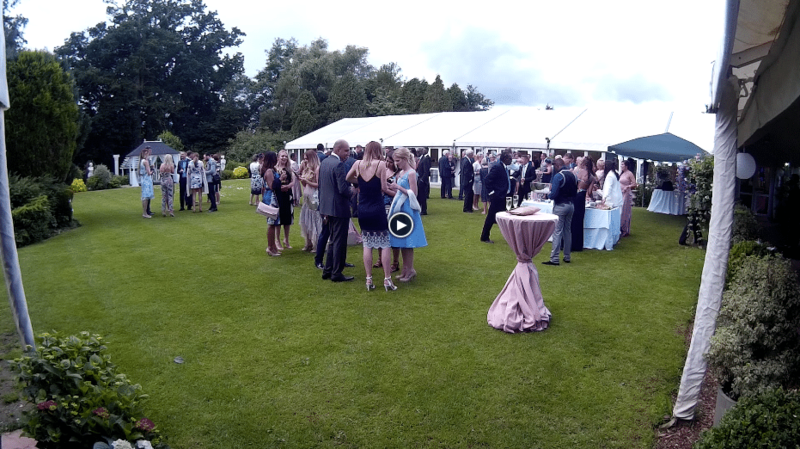 The marquee looks out to the garden so your guests will still remain together.